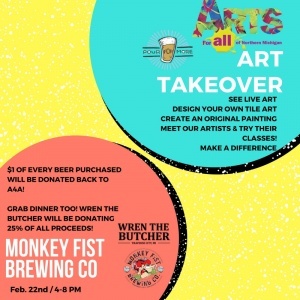 Come on out to the State Street Marketplace on Feb. 22d, and get involved in our Art Takeover! 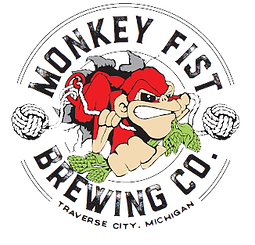 From 4-8 PM, we’ll be enjoying drinks and food from the local vendors in the marketplace, including Monkey Fist Brewing Co., who will be donating $1 from every beer purchased, and Wren the Butcher, who will be donating 25% of proceeds, back to Arts for All! 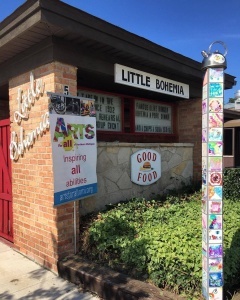 We’ll have lots of art to get involved in, like our community tile project, and some DIY classes with artist Chase Hunt, of Creative Streetworks! Chase’s class will be a suggested donation of $15 to join! The coolest part? 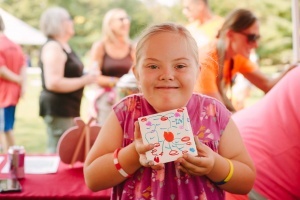 You can donate your art back to Arts for All and have it displayed in upcoming galleries and featured in fundraisers to raise even more support! 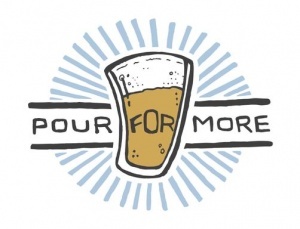 We’re getting together to raise awareness and support for Pour for More, an amazing local nonprofit who gathers local vendors to donate $1 from every designated drink purchased, and distributes gifts equally to 12 local nonprofits and charities. 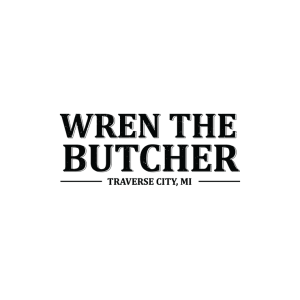 SO – when you choose a Pour for More drink, you’re supporting your whole community! Read more about Pour for More, here!